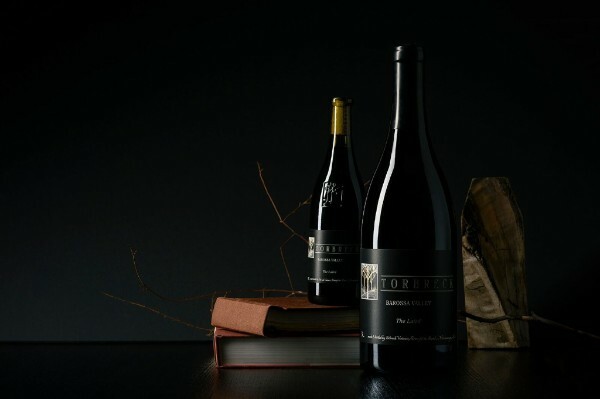 Please join us at Lamaro's on Wednesday June 27thfor what promises to be an epic dinner featuring the wines of Torbreck Vintners of the Barossa Valley. Hosted by Lamaro's co-owner Paul Dimattina and Torbreck Chief Wine Maker Ian Hongell the night will be full of great banter, delicious food and what has to be one of the best line ups of Torbreck ever shown in Melbourne. The night will centre around three brackets featuring the legendary Les Amis Grenache, the meaty and oh so delicious Pict Mataro and finally the world class RunRig Shiraz/Viognier. Each bracket will include three wines all from the 2015, 2010 and 2006 vintages (all stunners and incidentally the 2010 RunRig was a 100 point wine in Robert Parker's Wine Advocate). Just to round out the evening we will enjoy some cheese with the newly released 2013 Laird Shiraz! This is a truly epic wine of world class proportions from what may be the greatest vineyard for the varietal in Australia. A sumptuous menu comes to us from superstar chef and co-owner of Lamaro's Geoff Lindsay. Geoff will be on hand to walk us through the food and make sure we're well looked after. This truly is a once in a life time line up so get your tickets early as we anticipate they'll sell out quickly.